Getting Higher is a manual for exploring the use of psychedelic substances in the contexts of spirituality, self-transformation and magic. This is the psychonaut’s essential guide.The techniques presented here work whether you're a scientist or a shaman; there's no requirement to believe in anything other than the wonder of your own neurochemistry and the value of the psychedelic experience. 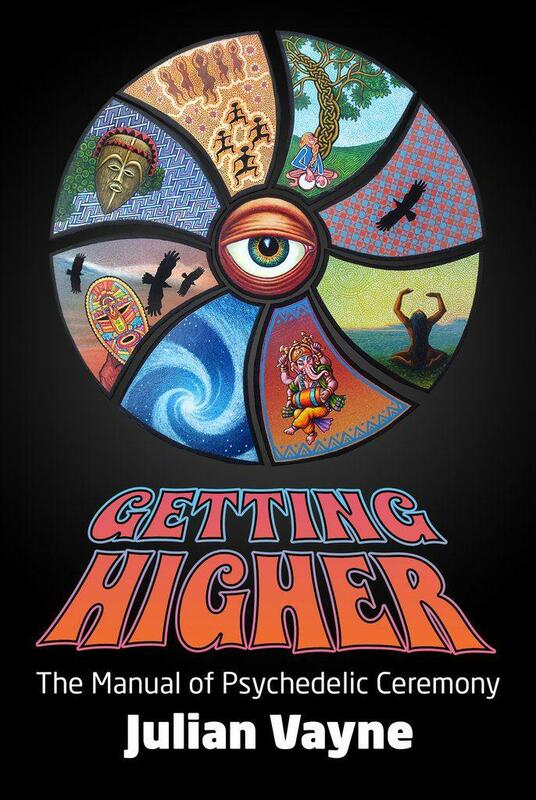 Getting Higher describes the psychedelic triangle of Set, Setting and Substance. It suggests strategies to hold and enhance the psychedelic experience; from games to play when you are high, through to complete entheogenic ceremonies. It will help you to intelligently explore the territory of both traditional sacred plants and modern magical molecules.Getting Higher is a toolbox for technicians of the sacred; ideal for both novices and experienced psychonauts.Inspired by the wisdom of ancient cultures, and informed by the latest advances in psychedelic science, this book is a powerful ally for all those following the Medicine Path. Getting Higher will be released on 26 April 2017. It is available for pre-ordering on the Psychedelic Press here. Opioid crisis in the US – could medicinal cannabis be a solution?